Groom Wedding Sehra is an essential part of the groom wear. This is one of the things which are considered a most essential wedding accessory? Various song has been written keeping in view the Groom Wedding Sehra so its significance as a part of the wedding accessory needs no further description. The shapes and sizes of the wedding Sehra keep varying from one region to other. In the Indian traditional weddings, the accessories for the bride and the groom make a lot of difference with respect of the tradition. The grooms wear in the wedding is also considered very crucial. 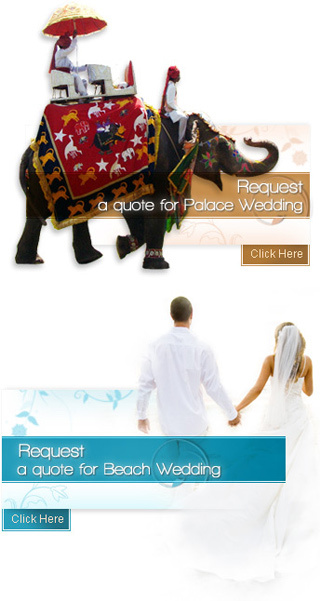 One of the most important wedding accessories for the wedding is the Groom Wedding Sehra. A Sehra is usually worn according to the customs of the region. In North India, the Groom Wedding Sehra is in the form of a pagri or the turban and in most parts of South India, the Sehra is made up of a turban with a veil of flowers. A Groom Wedding Sehra is usually made up of a pagri or the turban that is extremely a majestic accessory for a groom in the wedding. These wedding Sehras are made up of a single strip of cloth with single colour and most commonly seen in a traditional wedding of North India. This is one of the most important wedding accessories for the groom on the day of wedding. These pagris, are chosen according to the shade of the suit while the style is also considered. Groom Wedding Sehra with veil of flowers is most commonly seen in weddings of South India. The Sehra is decorated with veils of flowers that cover the face of the groom while approaching the venue of the wedding which could be the brides house or a hall .. Wearing the Wedding Sehra is one of the important aspect of the grooms attire. Keeping in mind the tradition of India there are new styles of Sehras or the pagris that are designed according to the wedding plan and the rituals and customs of the place.